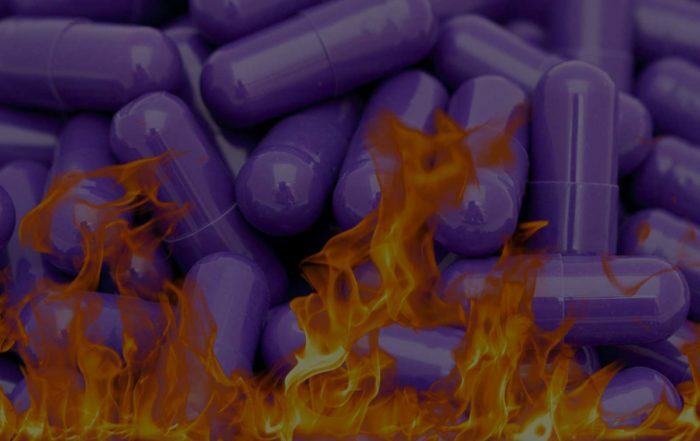 In March, Dr. Kraichely posted a blog on how the most common heartburn pill typically referred to as the “Purple Pill” could be harming your kidneys. Now a German study suggests a link between long-term use of a heartburn pill like omeprazole and dementia. Is this a risk we should take seriously? It seems that the buzz in the industry on proton pump inhibitors (PPIs) used to treat ulcers and serious gastroesophageal reflux disease (GERD) has not been good lately. 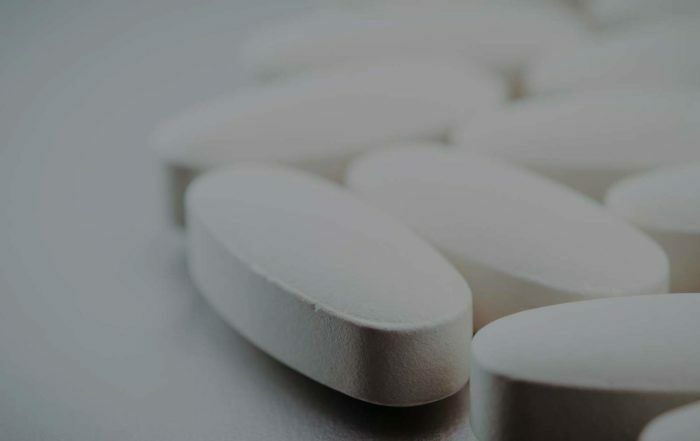 Researchers have been reporting long-term side effects such as increased risk of chronic kidney disease, hip fractures, and C diff infections for some time. 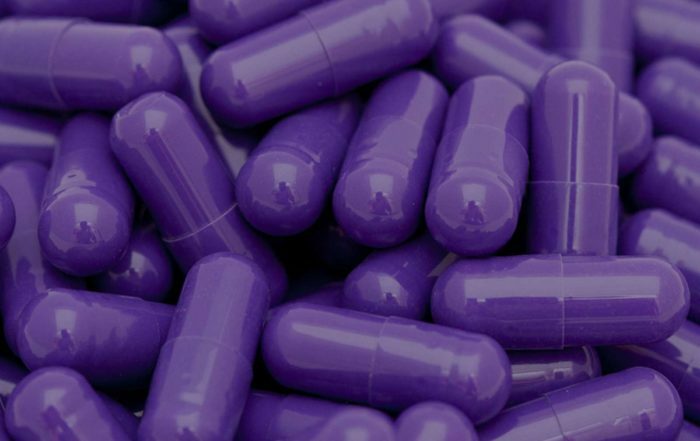 Last summer there was even a report that PPIs were linked to heart attacks. The study, published in February 2016 in the JAMA Neurology, found that PPI users were 44 percent more likely to develop dementia over the seven years the study lasted. The researchers reviewed medical records from more than 73,000 older people. Nearly 3,000 of these individuals, who were at least 75 years old, filled prescriptions for a heartburn pill such as Prilosec, Prevacid, and Nexium on a regular basis. The analysis during the study showed an association between such proton pump inhibitors and the risk of dementia; it did not show that the drugs caused dementia. Nonetheless, as an accompanying editorial to the study points out, PPIs may impact the brain enzymes that could impact the formation of plaques and tangles. Also having lower levels of vitamin B12 might also increase the risk for cognitive decline. If this new association holds up to further scrutiny, this “could result in an increase of about 10,000 new cases of incident dementia per year just in this age group…” The age group includes people between 75 and 84 years of age.